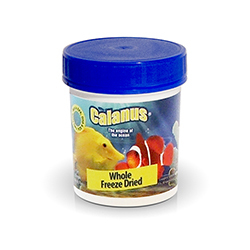 The Calanus® Reef Grazer™ provides all the superb properties of the Calanus® including the essential fatty acids EPA, DHA and SDA combined with seven species of marine algae. 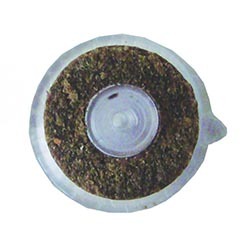 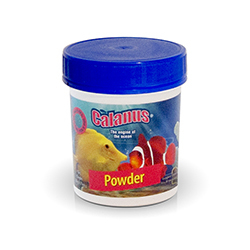 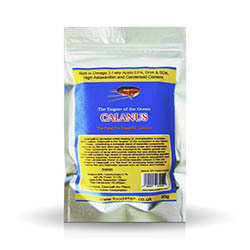 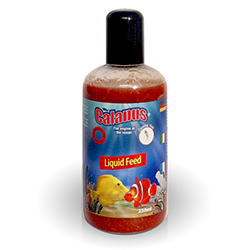 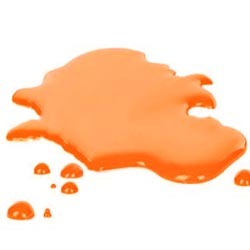 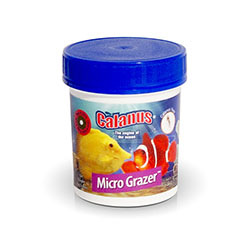 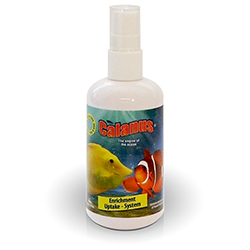 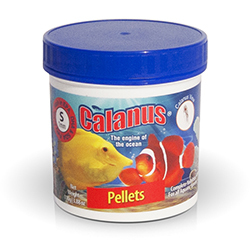 The Calanus® Reef Grazer™ offers a complete diet for all tropical and marine grazers. 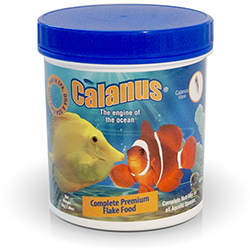 Watch your fish feed closer to the glass than ever before with the Calanus® Reef Grazer™. 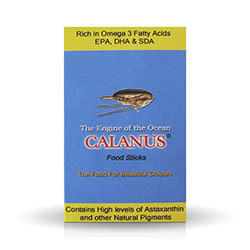 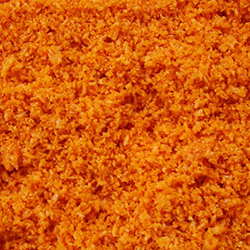 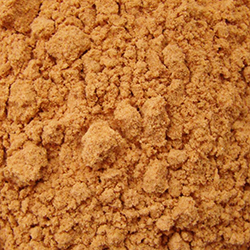 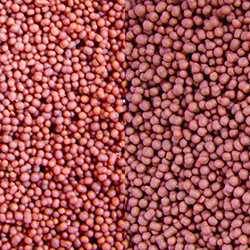 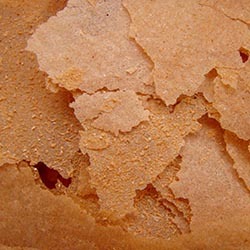 Composition: Calanus®, Seaweed, Crustaceans and Molluscs, Fish and Fish Derivatives, Vegetable Proteins, Oils and Fats. 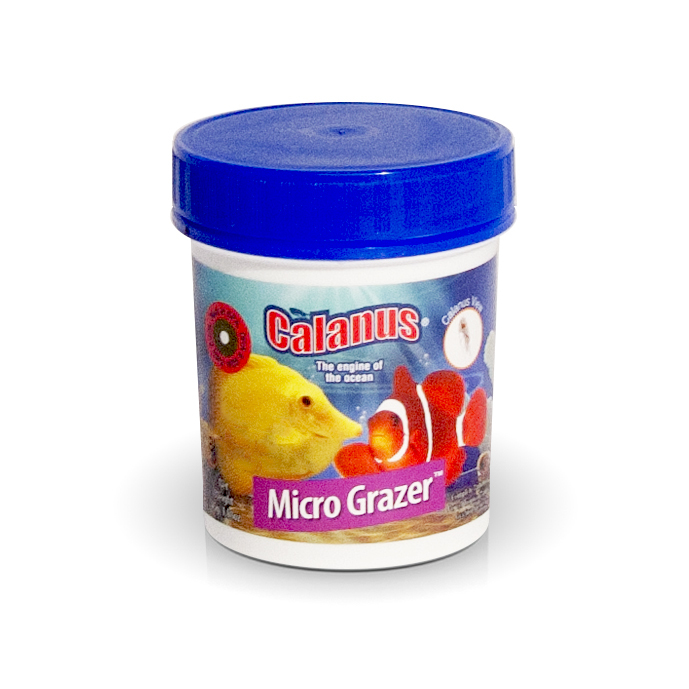 Avaialble in 100g containers and 1kg buckets.